Frederick A. Stokes was an eponymous American publishing company. Stokes was a graduate of Yale Law School. He had previously worked for Dodd, Mead and Company and then briefly had partnerships with others before founding his company in 1890. Stokes published established writers such as Francis Hodgson Burnett, Frank Buck, and Stephen Crane. He also published beginning writers such as James Branch Cabell, Maria Montessori, and Percival Wren. Best sellers included: The Story of Ferdinand, On Jungle Trails, Doctor Dolittle, When Worlds Collide, Guys and Dolls, and The Story of Little Black Sambo. Stokes was also known for publishing high quality art and children's books, such as the popular 17-volume series "The Glue Books," beginning with The House That Glue Built in 1905. Stokes was an opponent of the new Book Clubs of the 1920s, as well as modern advertising methods, such as billboards and radio ads. Stokes died in 1939, at age 82, leaving the company to his sons, Horace and Brett. 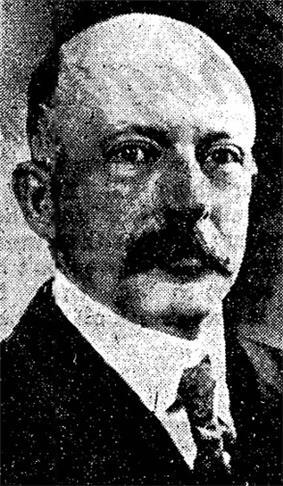 Frederick A. Stokes was bought out by J. B. Lippincott in 1943. 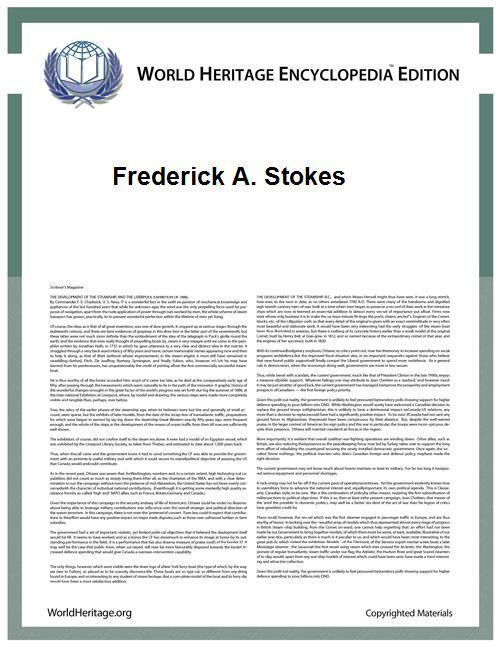 Authors' names are followed by their known dates of association with Frederick A. Stokes. ^ FA Stokes dead. Book publisher, 82. New York Times November 17, 1939. ^ a b c Jackson, C. D. (2010). "From the Collection: With Paper and Glue: Building the Commercial Success of an Arts and Crafts Toy". Winterthur Portfolio 44 (4): 351–386. doi:10.1086/657113. ^ Hay, Elizabeth (1981). Sambo Sahib: the Story of Little Black Sambo and Helen Bannerman. Totowa, NJ: Barnes & Noble. p. 31. ^ Lingeman, Richard R. (2002). Sinclair Lewis: Rebel from Main Street. Minnesota Historical Society. pp. 39, 58.